Kerry Johan Landero was born in San Ignacio, Belize on July 9 of 2006. He is in Standard 4 at the Roman Catholic School at Bullet Tree Falls, Cayo. Kerry loves nature, and he especially loves birds and dogs. 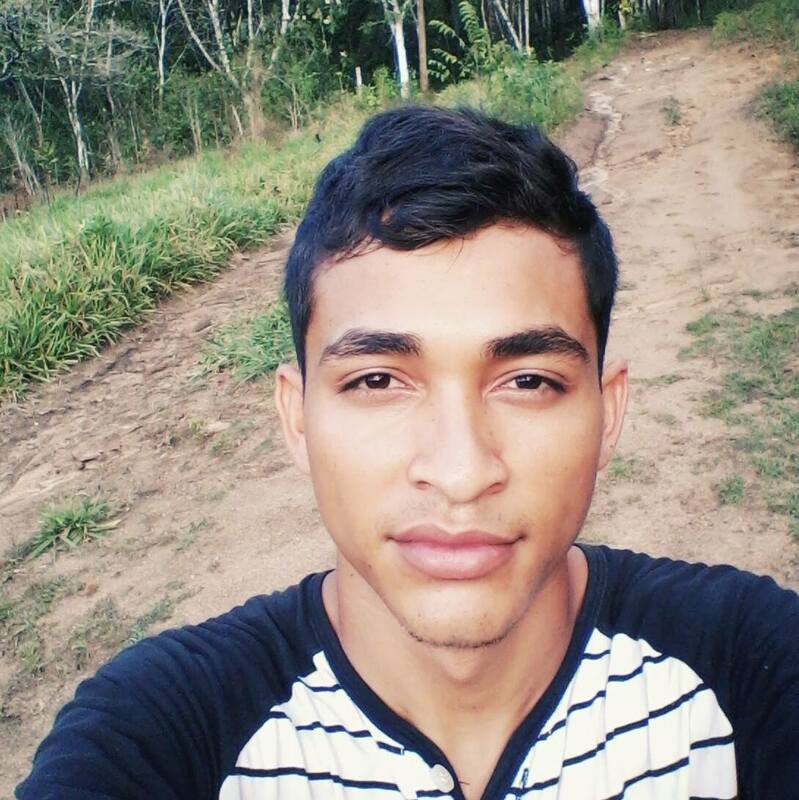 He lives with his parents, Jorge Edwin Landero and Josilet Landero, and his two sisters, Kira and Keyla. His father, Jorge, is an well-known artist in Belize. Yochi was Kerry's acting debut. He especially loved climbing trees, seeing the parrots, and making friends with the crew. Evan Martinez was born in San Ignacio, Belize and grew up on a farm near the Belizean/Guatemalan border. He has lived in many places, including several regions in Belize, and also Guatemala. He graduated from Benque Viejo High School with a specialty in Chemistry, Biology and Physics. He loves sports, horses, and nature, and has been writing poetry since his early teens. Yochi is his film debut. Evan's favorite part of the experience was making new friends, and the teamwork: working together with other creative people to tell a story. Dean Santos comes from Belize, and works in the military. 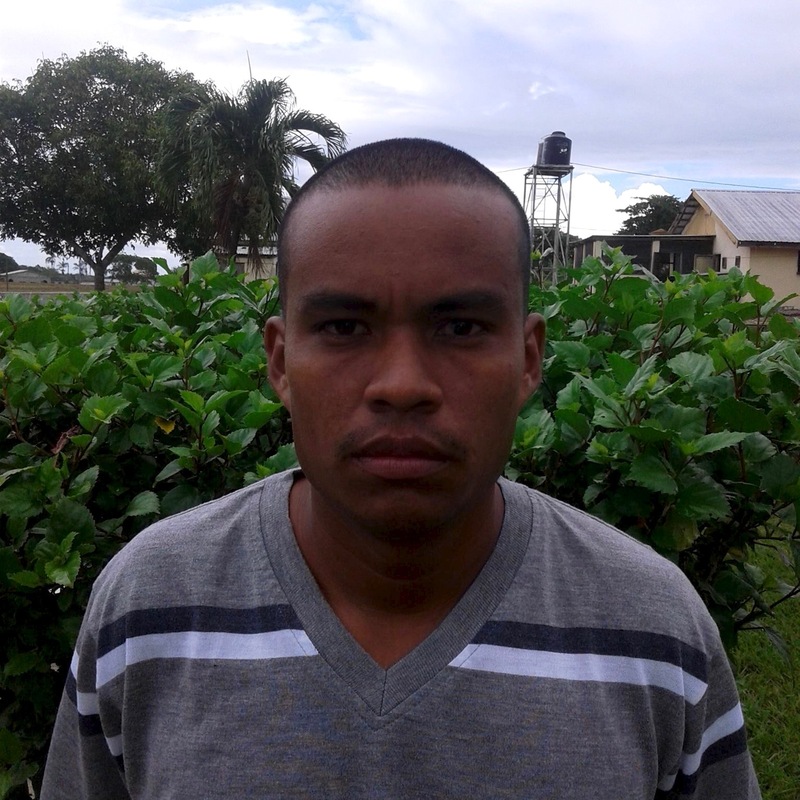 He lives with his family in Cayo, and enjoys listening to reggae music. Yochi was his first encounter with filmmaking. He says: "Yochi is so touching because it is based on a story of sacred Maya land. It helps us realize how helpful nature is and why we should conserve our jewel. This loving, mute little boy, Yochi, is fighting to conserve the land his grandfather has preserved for years and passed on to the next generation."